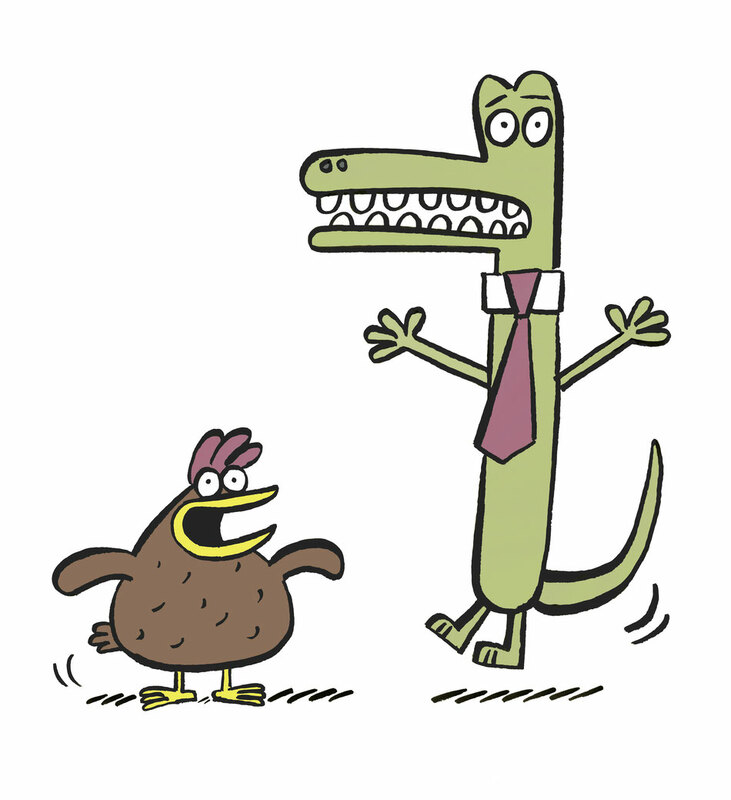 #Snappsy's back along with his new BFF (well, sort of)! Check out @julie_falatko's exclusive cover reveal over at the Nerdy Book Club! I recently had the pleasure to share my thoughts on the experience of looking at art with children. 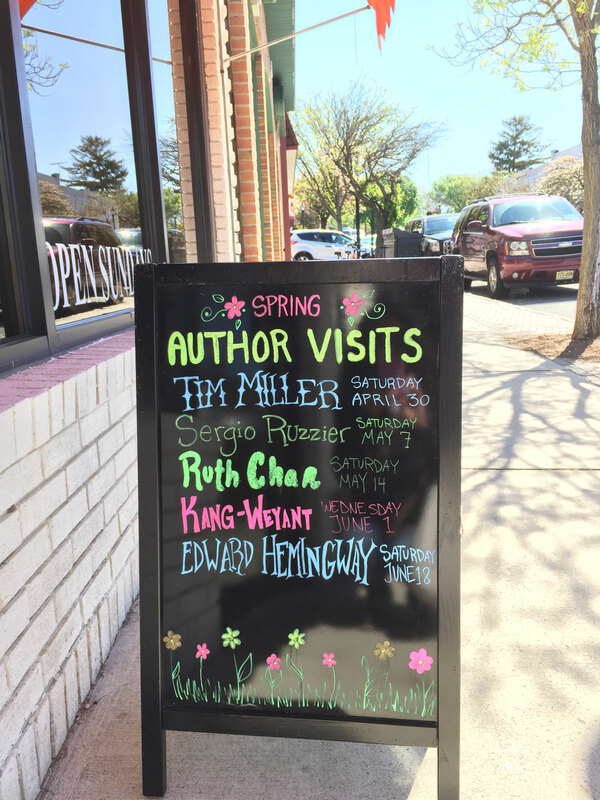 My sincere thanks to Videracy for the opportunity to spotlight this topic that is near and dear to my heart. A big thank you to Kidlit TV for inviting me to appear on Ready Set Draw and share how to draw characters from Snappsy the Alligator and Moo Moo in a Tutu using basic shapes! 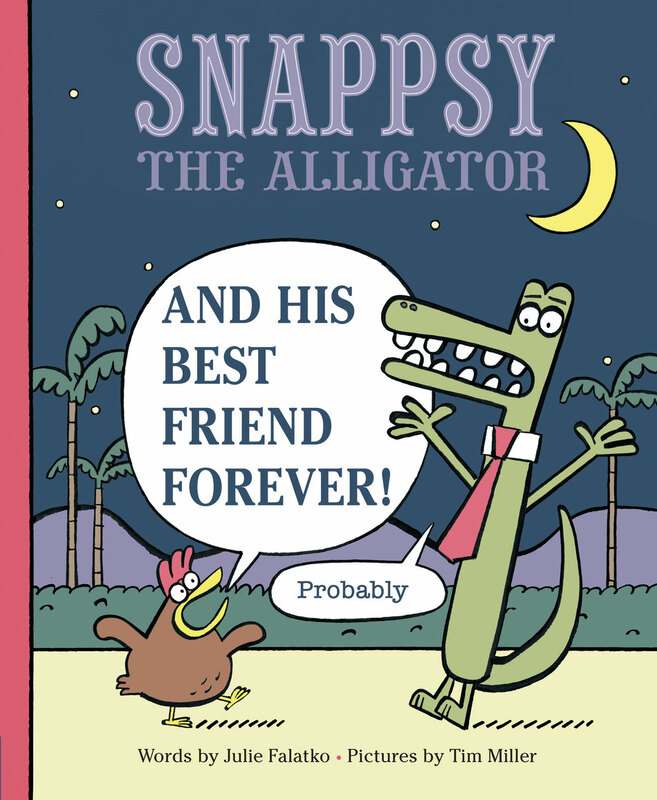 That's right ladies and gentlemen: Snappsy is back! 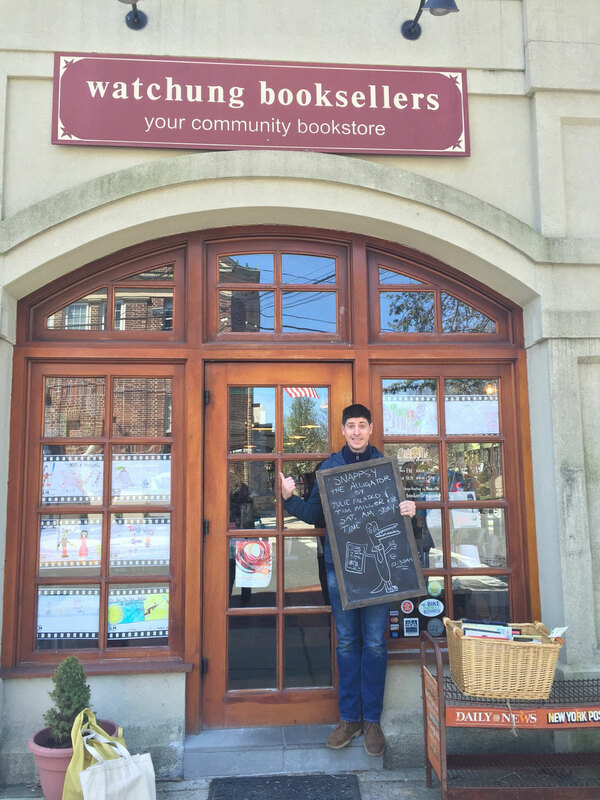 Get the full scoop from my partner in crime Julie Falatko at Nerdy Book Club! On May 4, 2016 I visited PS 144Q in Forest Hills, Queens. 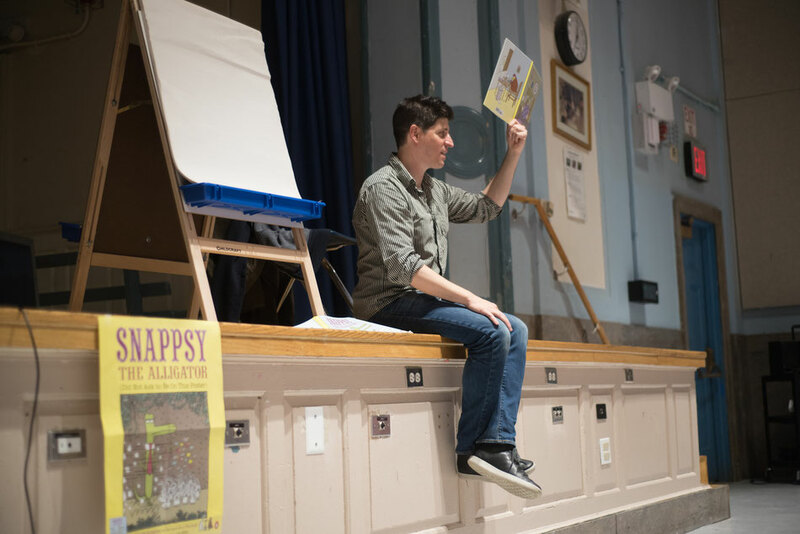 The after-school event was organized by the school as an opportunity for students and their parents to meet a local illustrator and learn about what it's like to create picture books. The evening began with a reading of Snappsy the Alligator (Did Not Ask to Be in This Book). Snappsy Did Not Ask to Be ‪Favorably Reviewed in the New York Times!